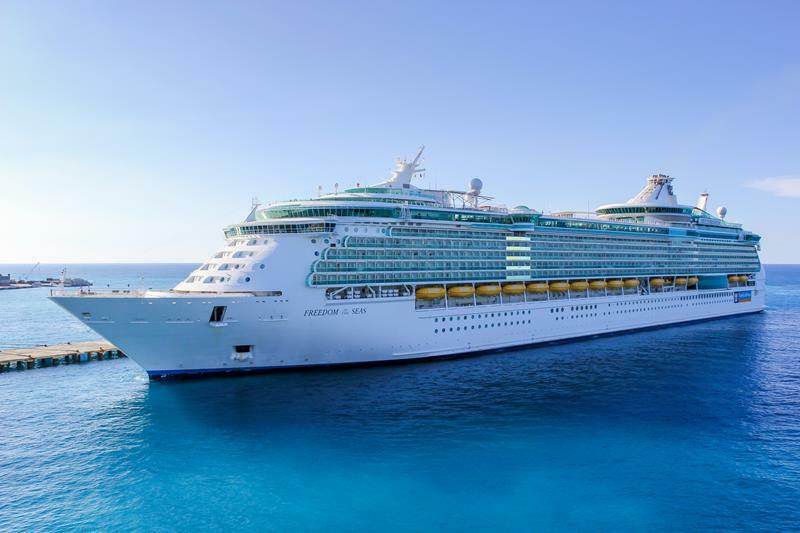 Without a doubt, Royal Caribbean is one of the finest cruise lines in the entire world, with a fleet up ships that continues to innovate the ways in which travelers enjoy a cruising vacation. 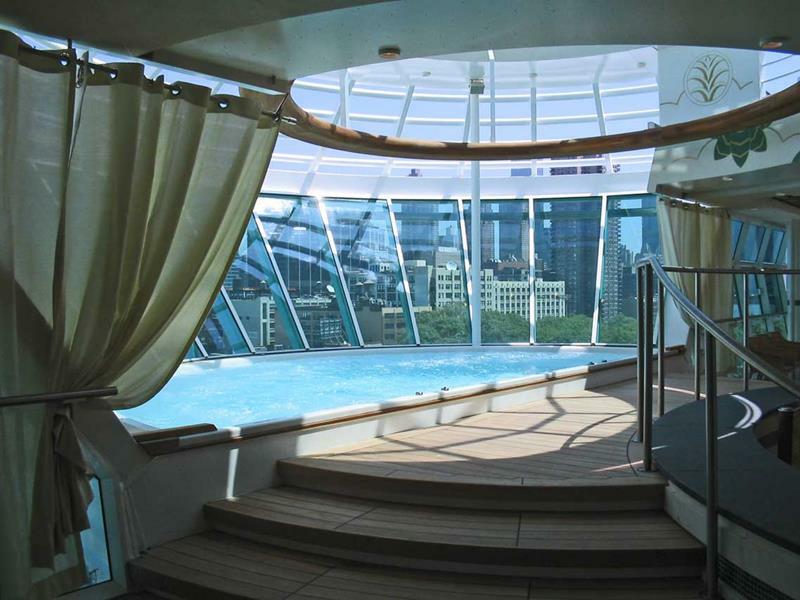 With their latest line of ships, the Oasis-class ones, they’ve proven once again why they’re arguably the best cruise line out there. But, you don’t need to look to these new ships to understand why this is the case. In fact, their previous line of ships, the Freedom-class ones, are still every bit as awesome as when they first hit the ocean. Of that line, Freedom of the Seas is perhaps the best. 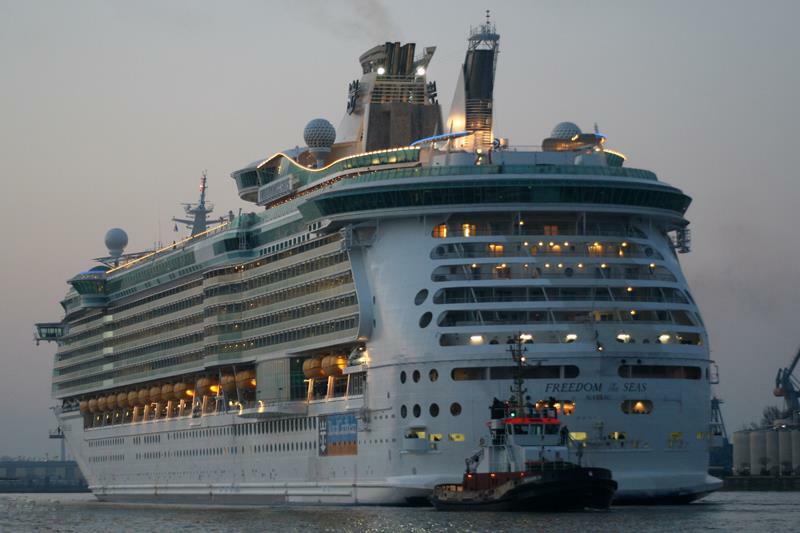 In fact, the Freedom of the Seas was the most recent of that line to receive an upgrade from the cruise giant, and the fresh coat of paint really shows. In fact, it’s not really apt to call it a fresh coat of paint, as they’ve added a number of new features and amenities to the ship. In many ways, they’ve made it every bit the equal (if not better than) newer ships like Oasis of the Seas and Anthem of the Seas. So, come see what the new upgrades are all about and why Freedom of the Seas continues to be one of Royal Caribbean’s best. 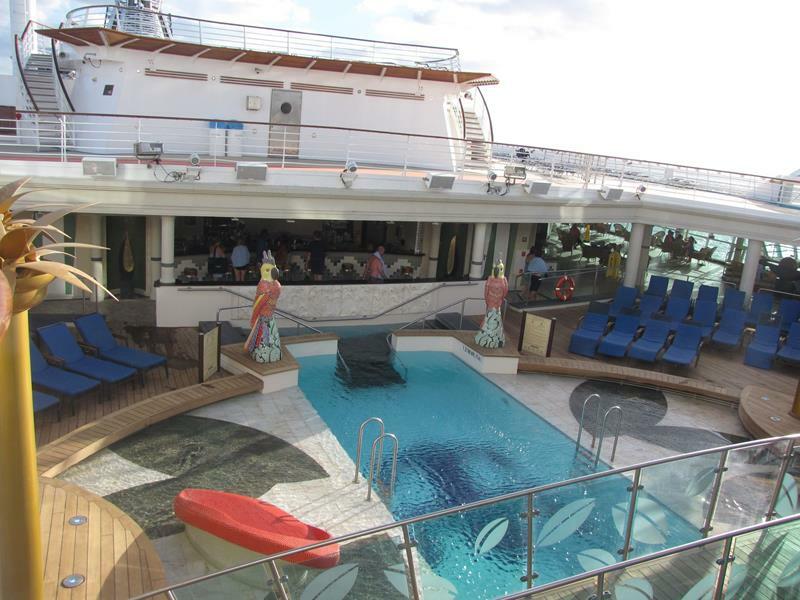 In service since 2006, the Freedom of the Seas just underwent a month-long refresh, where everything was spruced up! 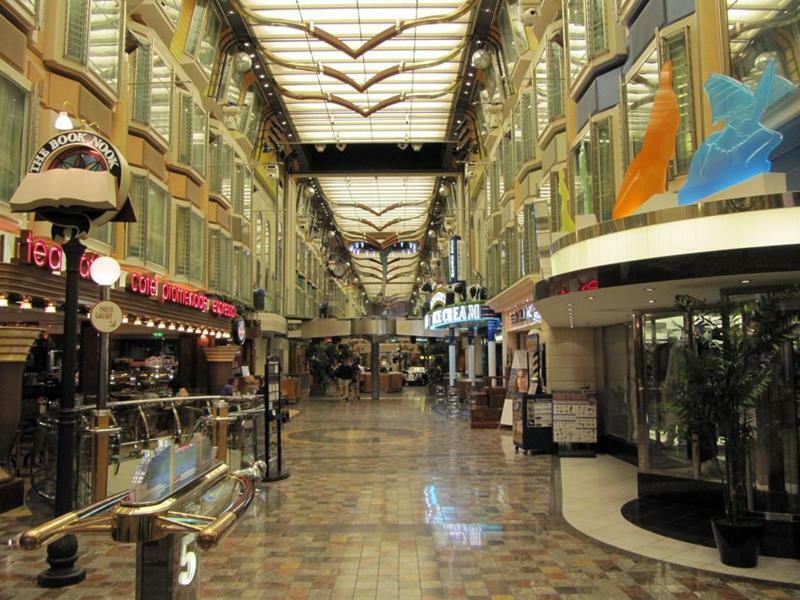 Below deck, the center of activity aboard the Freedom of the Seas is the Royal Promenade, where you’ll find a number of restaurants and shops. 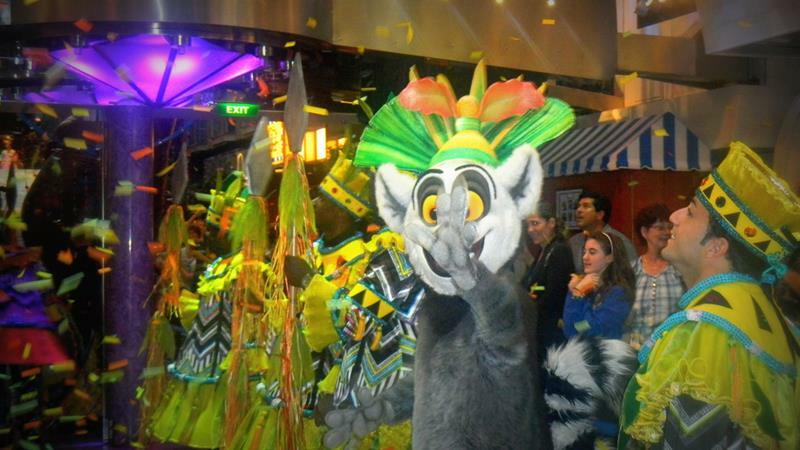 If you’re traveling with children, then be sure to hit up the Royal Promenade for the Dreamworks “Move It, Move It Parade”! 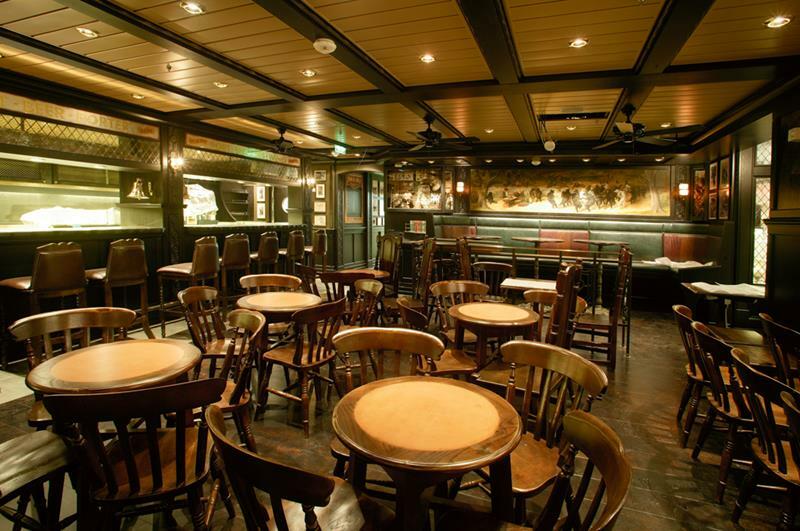 As you’re strolling through the Royal Promenade you might want to pay a visit to the recently updated Bull & Bear English Pub. 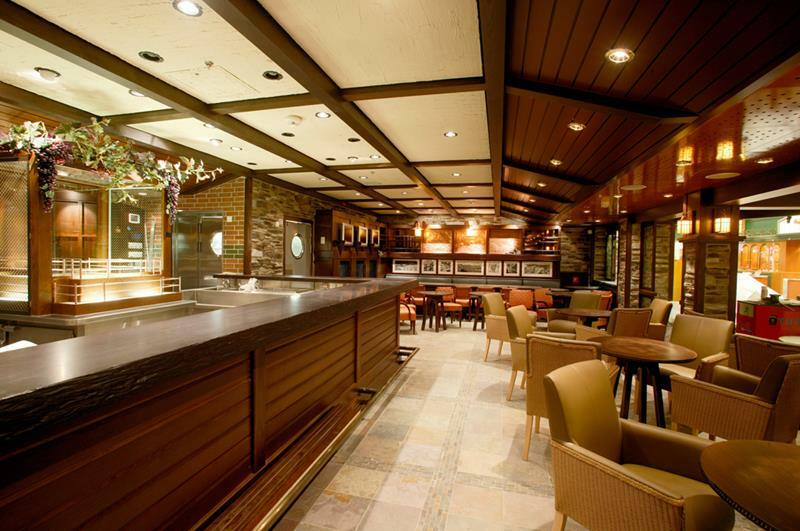 Or if you have more of a flavor for a fine vintage, then the ship’s wine bar – appropriately called Vintages – is proud to serve. In the mood for a really fun movie experience? 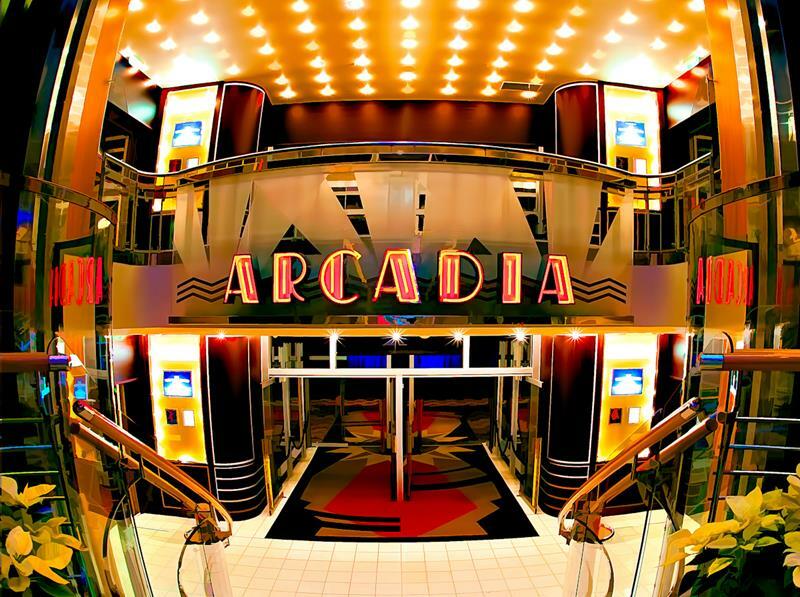 Then you’ve absolutely got to stop in at the Arcadia, a 3D movie theater. 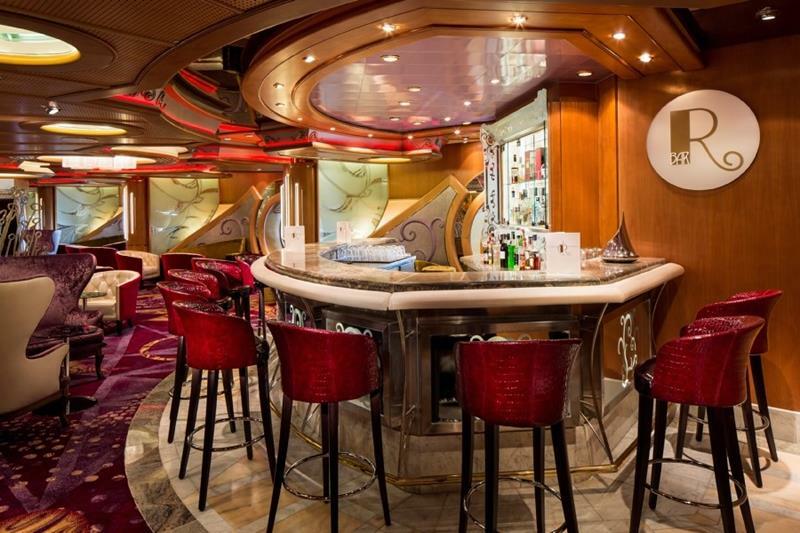 During its recent update, Royal Caribbean added a new bar to the Freedom of the Seas that’s called R Bar. Expect delicious cocktails in spades! 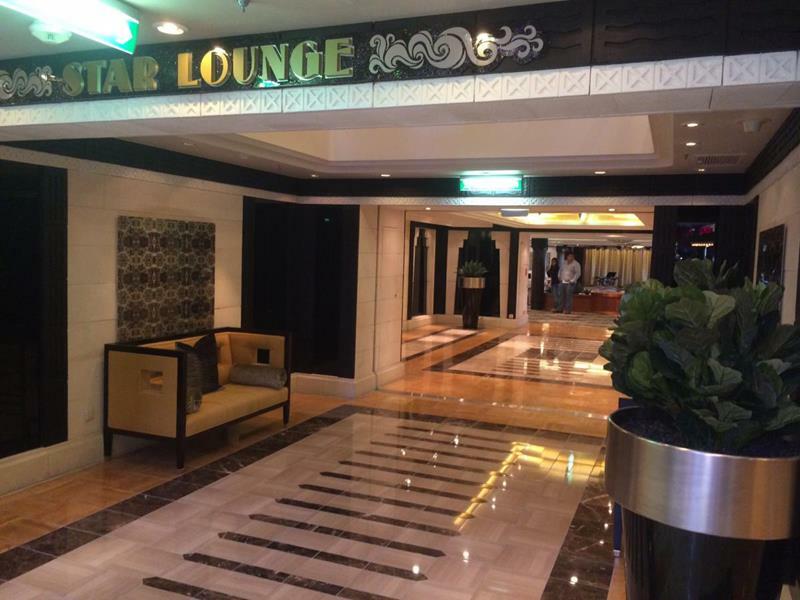 There are plenty of options for live entertainment aboard the Freedom of the Seas, including the intimate shows put on in the Star Lounge. 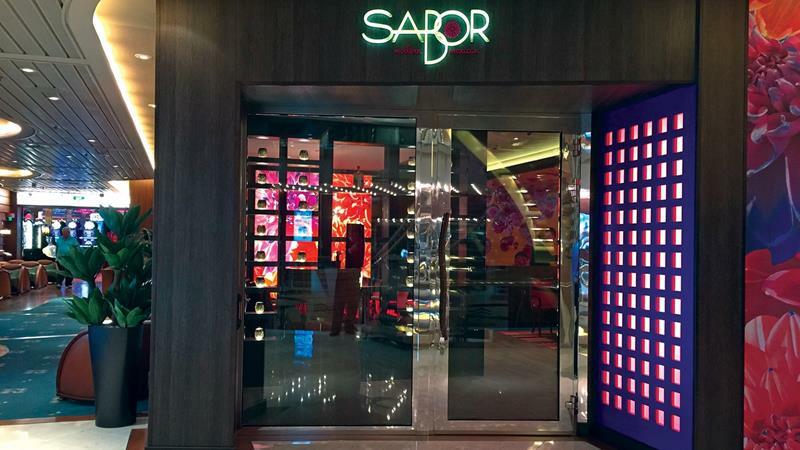 Among the new restaurants that have been added to the Freedom of the Seas is Sabor, which serves contemporary upscale Mexican cuisine. Of course, you won’t want to spend all of your time below deck! 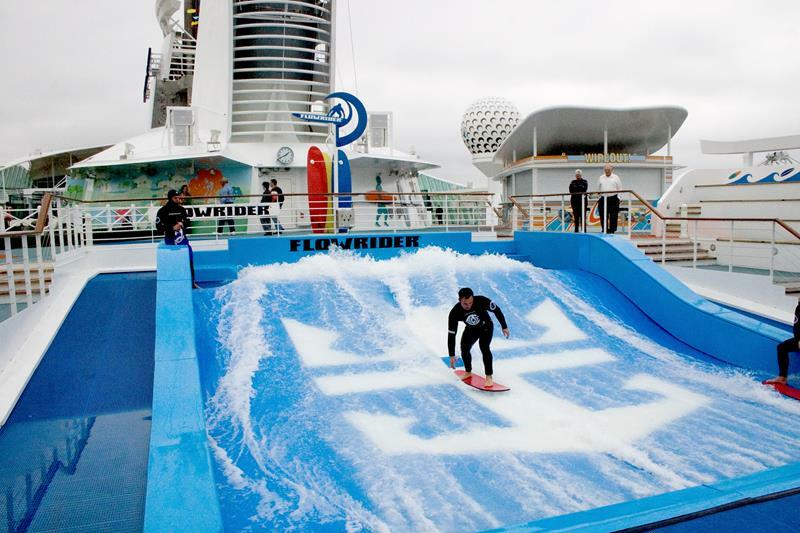 If you head up top, you’ll find plenty of entertainment, like the FlowRider. For the little ones, there’s the recently renovated and updated H20 Zone Water Park; they’re sure to love it! 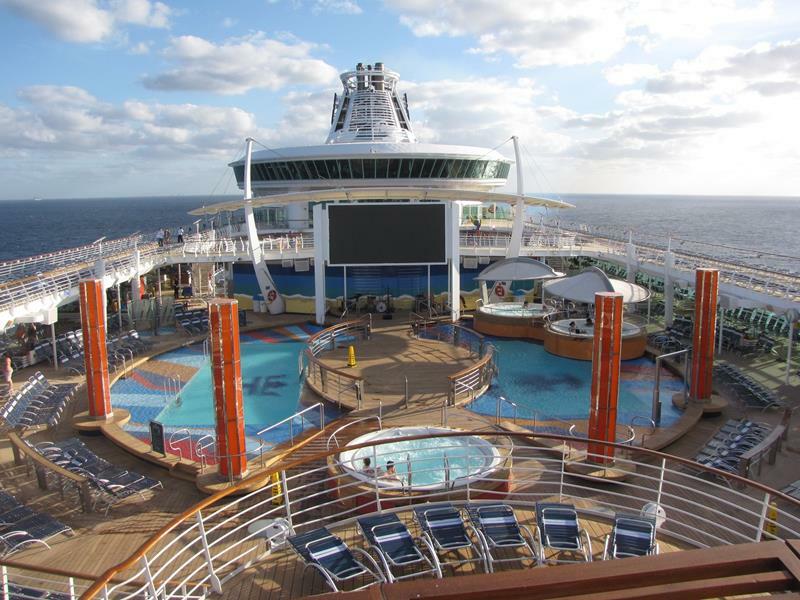 During the update, Royal Caribbean also decided to add a massive movie screen next to the main pool. 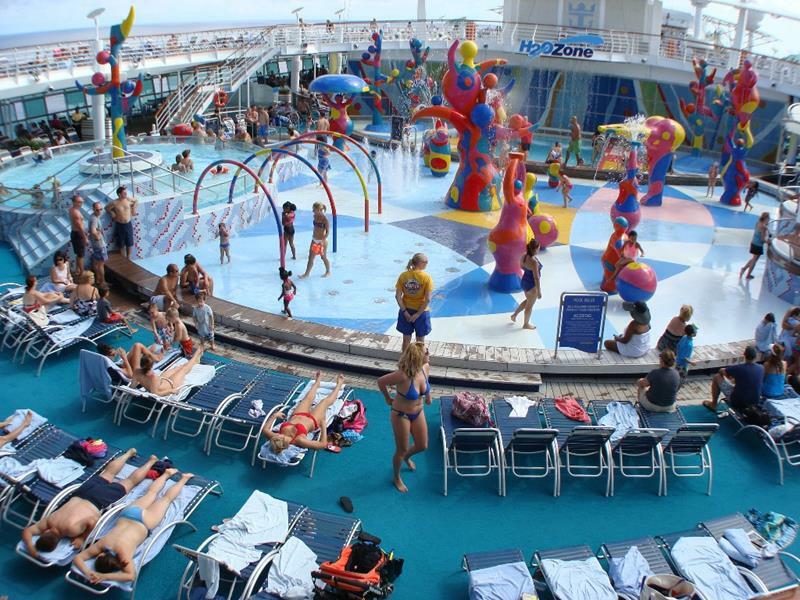 For you fans of adult beverages, you’ll be happy to learn that a swim-up bar has been added to the Freedom of the Seas. 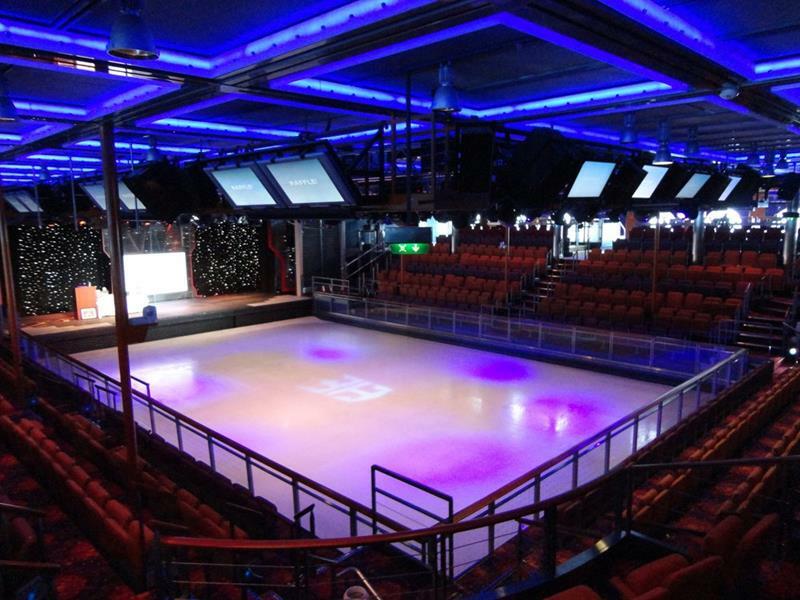 When you get a little too hot up on deck, perhaps you should head below and pay a visit to the ship’s ice rink! 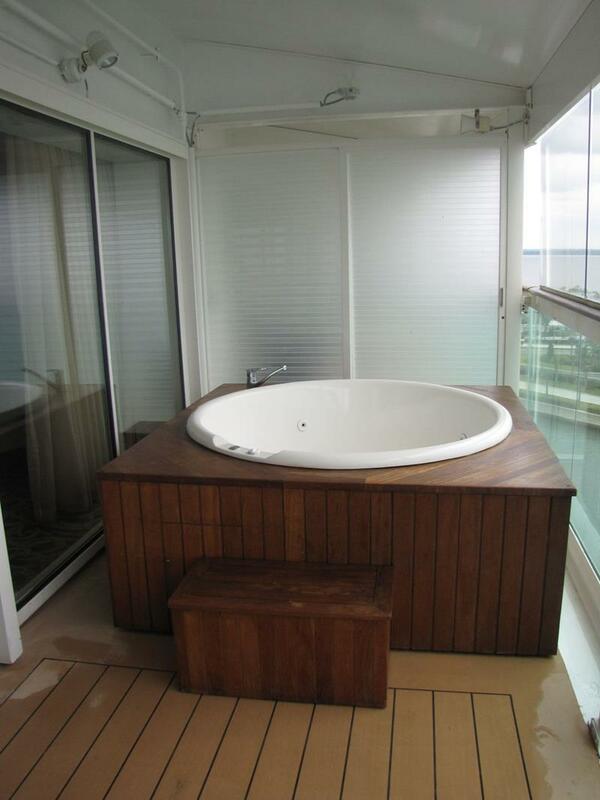 Of course, all the old stables are aboard the Freedom of the Seas, including the cantilevered hot tubs. 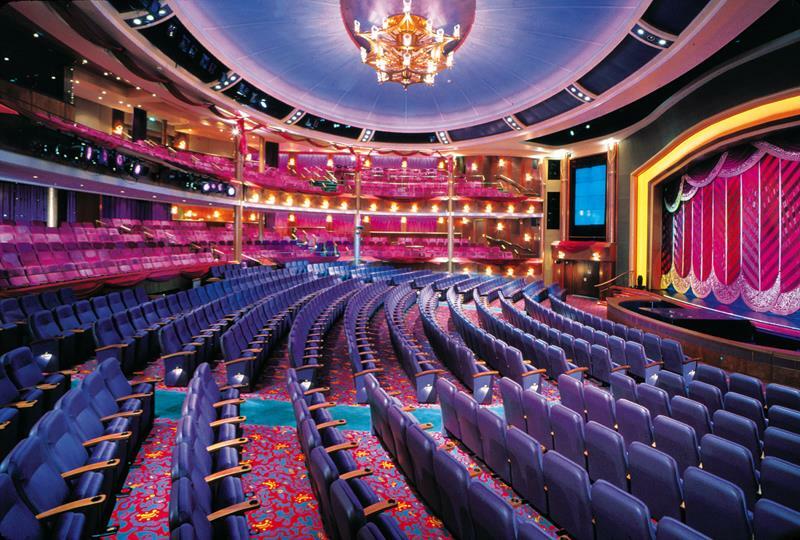 With the revamped ship comes a whole host of new productions for the Freedom of the Sea’s stunning theater. 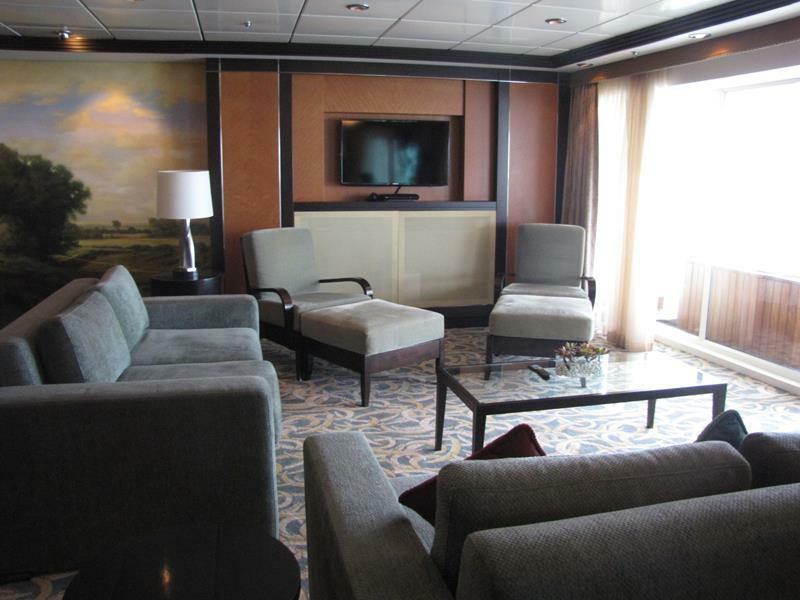 When you need space an luxury aboard the Freedom of the Seas, you’ll want to book passage in the Royal Suite. 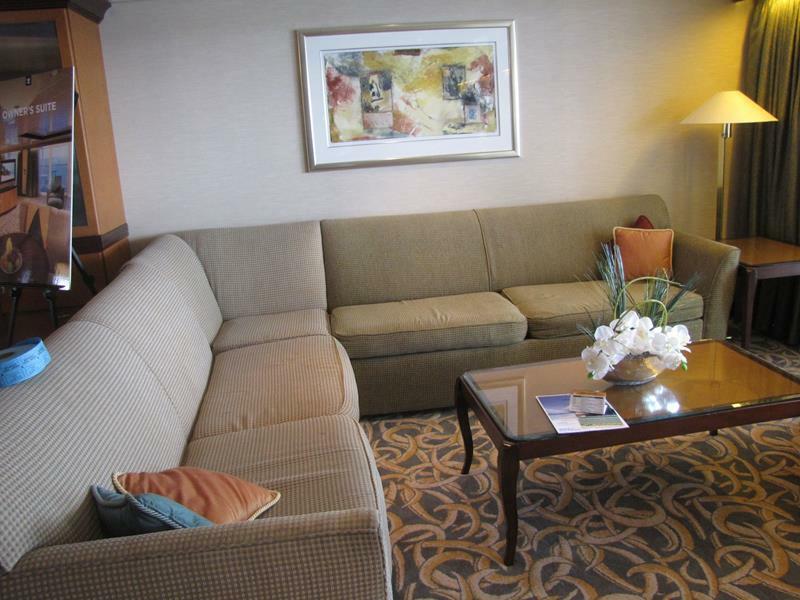 These suites feature beautiful floor-to-ceiling windows and plenty of places to sit and enjoy the views. 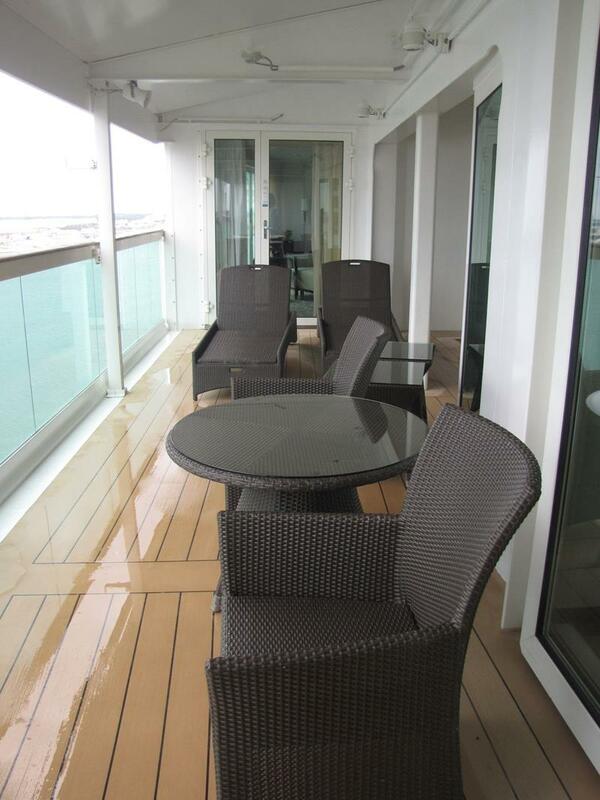 On nice days, though, you may not want to sit in the suite, given that there’s a tremendous balcony to be enjoyed! While you’re out there, you may want to switch on the hot tub! It’s a perfect place to chill when the sun is setting. 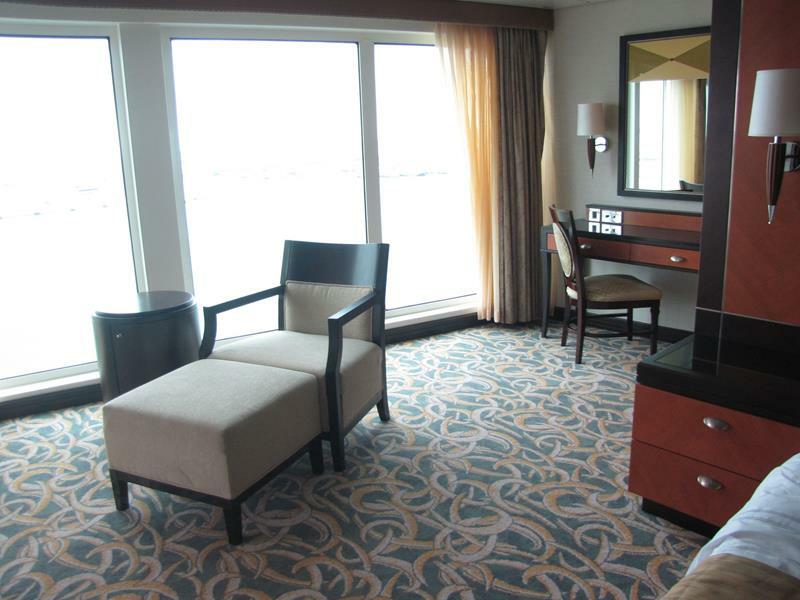 There are other suites to be enjoyed aboard this stunning boat too, including the luxuriously apportioned Owner’s Suites. You may not need all that extra space nor want to spend all that money. 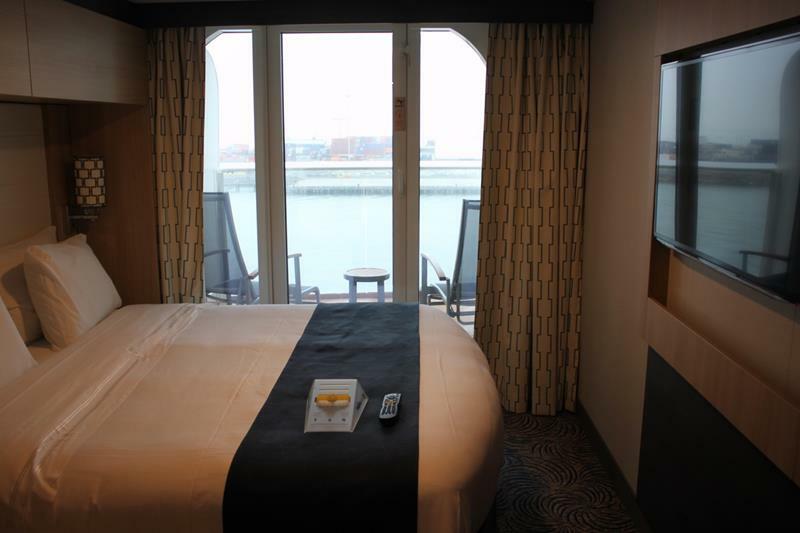 If that’s the case, you’ll find the Balcony Staterooms perfectly suitable to a fun trip. The Freedom of the Seas was an awesome ship, and with the updates it’s even better. 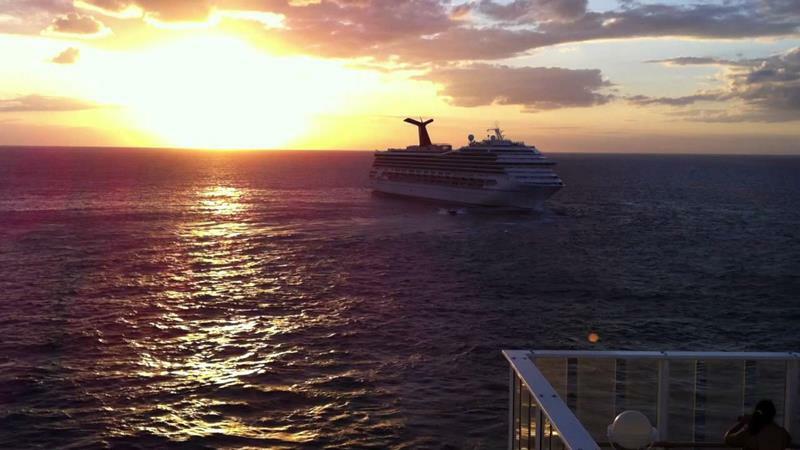 Perhaps it’s time to book a cruise aboard it?